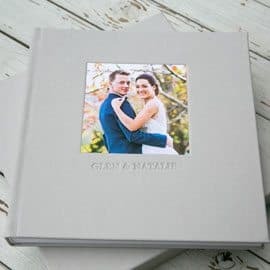 A premium leather fine art album, the Grand Espresso album continues to offer simplified options just like our Espresso album making it easy to upgrade to a larger album for your wedding and portrait clients. 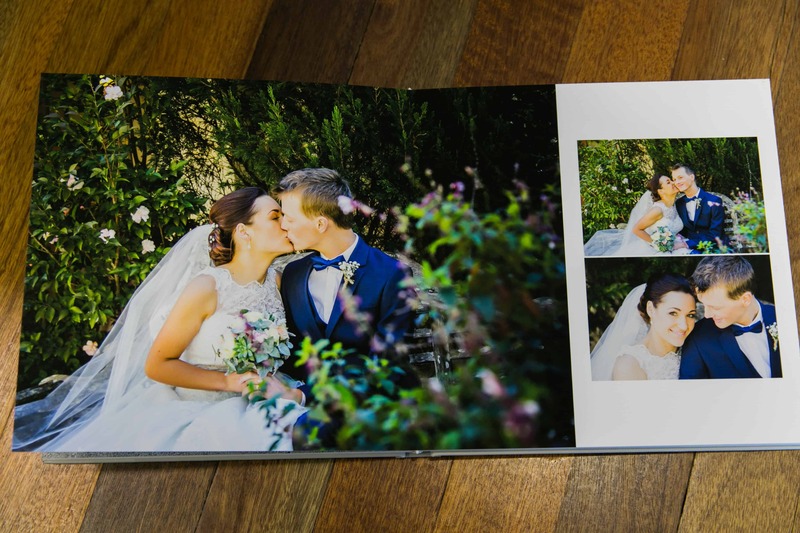 Handcrafted in Brisbane, album pages are printed on 235gsm archival art papers imported from the United States (using genuine Canon pigment inks). 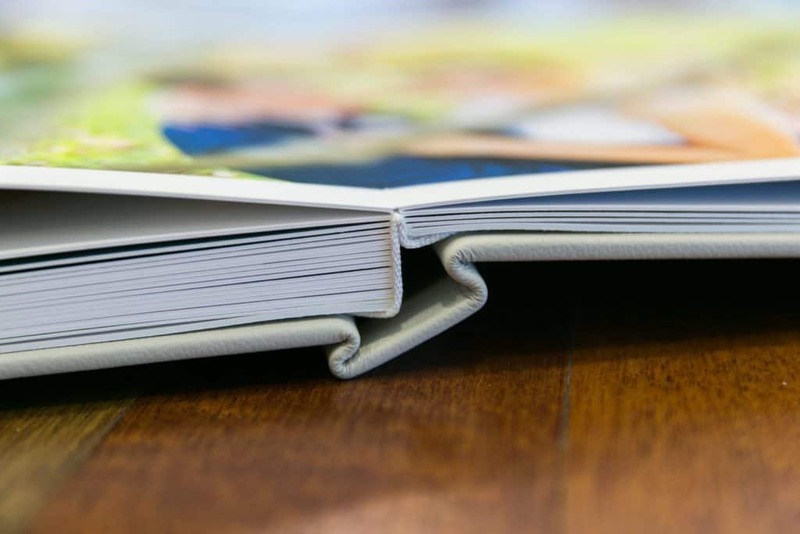 We use an archival 200gsm white card between the pages to make them thicker and more durable (each page ends up approximately 635gsm). 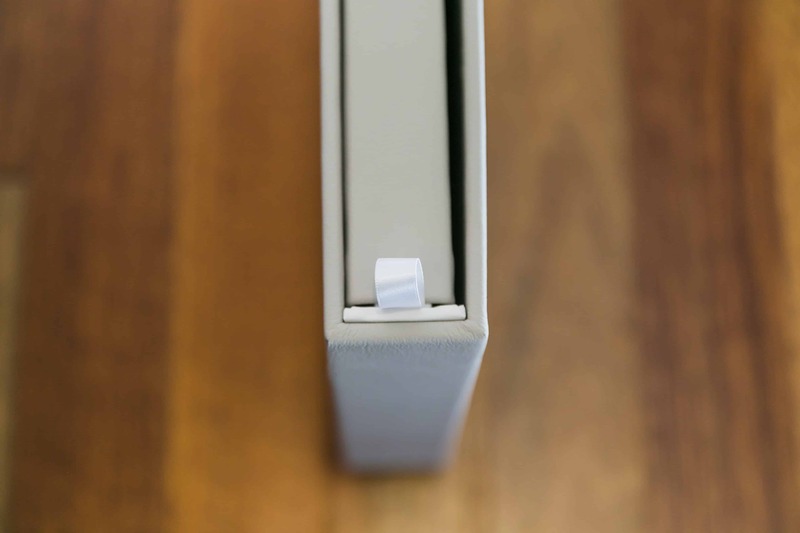 To create the block we use a specialised adhesive that we have used for decades and know stands the test of time. Many low cost albums use PVA glue or other cheap adhesives that risk delaminating in the long term. 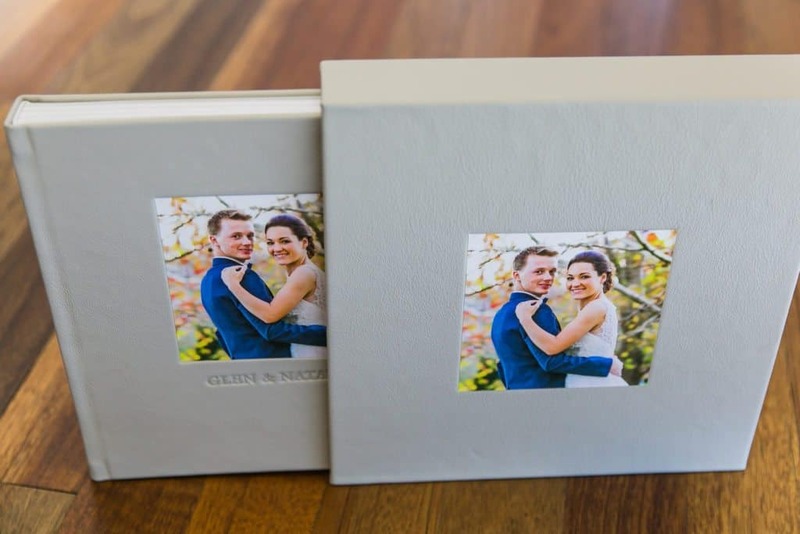 Finished in a choice of two Genuine Italian Leather cover colours with a feature photo device and name embossing this album will easily sell itself! Do I need to include a photo device on the cover? One of the ways we have kept the costs down on our beautiful Espresso range of albums is by pre-making certain components like the covers. This means that we pre-cut the insert for the photo device. It is not possible to order a Grand Espresso Album without this component. Can I customise my Espresso Album? 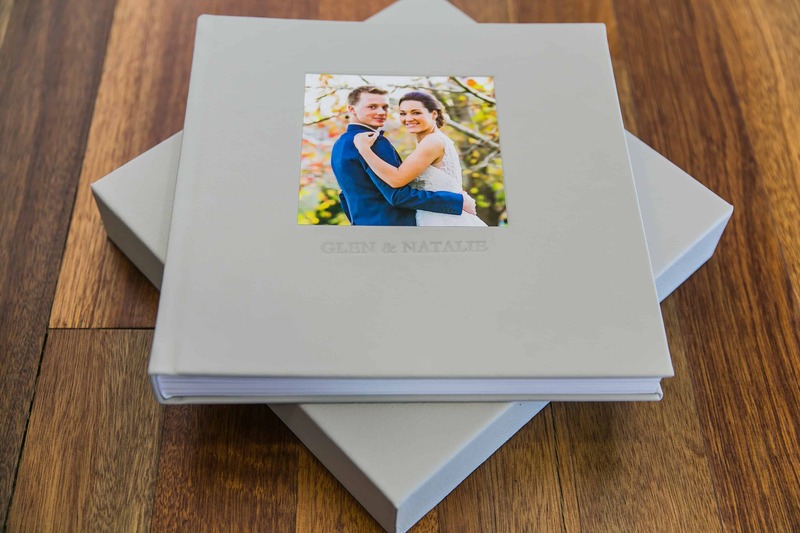 The only customisation available for the Espresso Album is the choice of sizes (11″ x 11″ or 11″ x 14″). 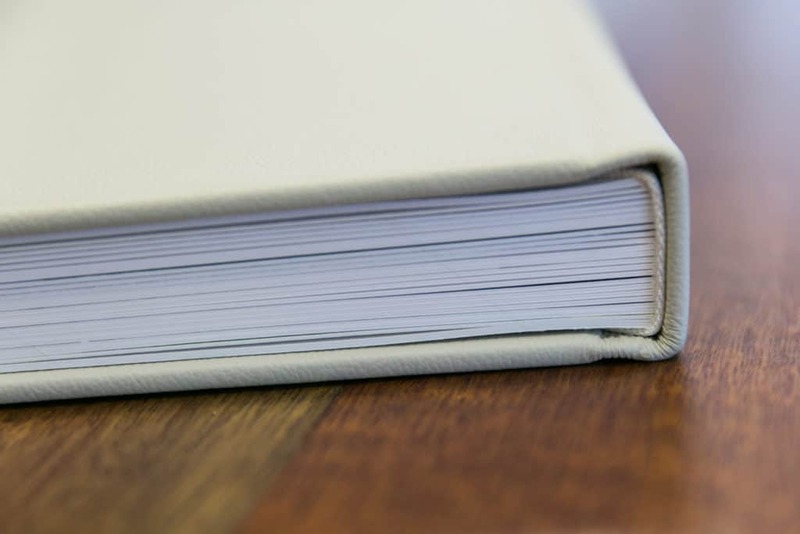 For the Grand Espresso you can also choose between two leather covers and optional blind embossing.